White Rose Learning Centre have hosted an exciting summer project for young people aged 9-12, Summer School Musical, which is to be performed to an invited audience at Leeds Grand Theatre’s Howard Assembly Room on Thursday 12th August. Supported by Find Your Talent Summer School Musical was developed with the aim of creating and producing a musical from start to finish in two weeks. 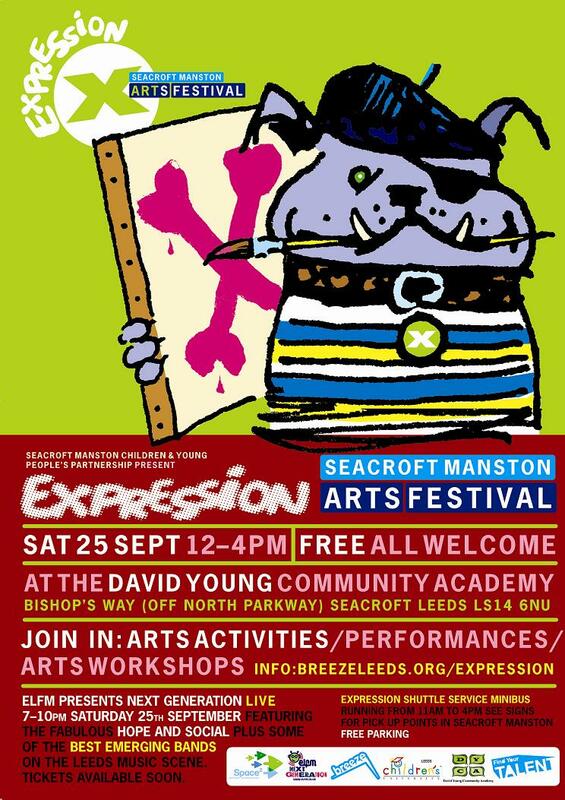 33 performers, supported by 6 peer mentors (age 14-17) have been selected from Seacroft Manston, Morley and Inner North West areas of the city with the aim of introducing young people to the performing arts and to engage them with the heritage of Leeds Grand Theatre. Summer School Musical was written, created and rehearsed (at the Howard Assembly Room) within eight days – the young performers have written their own music for the show alongside musicians and artists including Danny Gough, Claire Bleasdale and Naomi Parker. Themed around ‘a journey through time’ the show centres on a group of teenagers who stumble across a derelict house where they find musical relics from the past which transports them through music from the 1960s into the present day. The project has taken place at various locations including White Rose Learning Centre, BBC Media Centre at Primrose High, and the Derek Fatchett City Learning Centre. A partnership between Education Leeds Study Support, Leeds Grand Theatre and Extended Services, the project has enabled children and young people to work with a range of artists to develop their creative confidence, build new skills and have the opportunity to perform their own work in this prestigious Yorkshire venue. On Sunday 8th August this year’s Open Show competition will open to the general public. 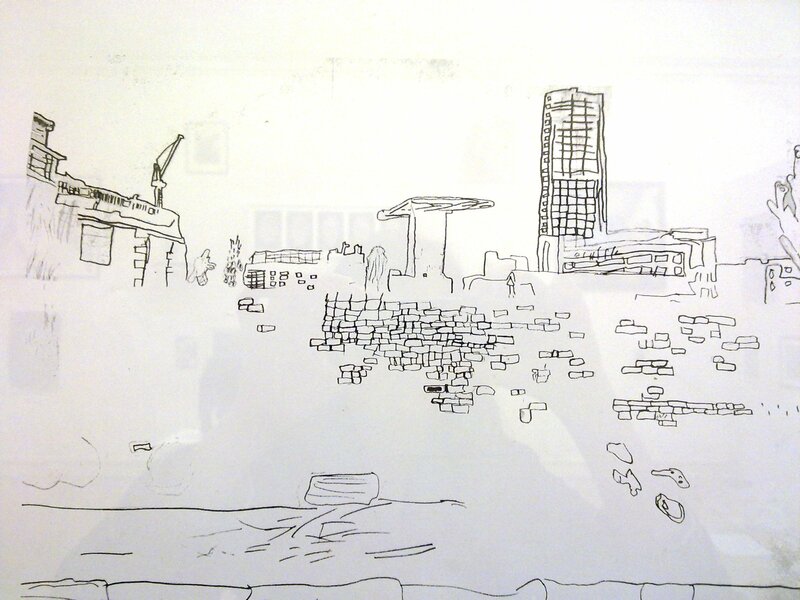 Featuring an array of work from all ages – Leeds Art Gallery will be displaying the finalists’ work from this weekend. More than 600 children and young people from 22 schools across Leeds submitted paintings, tapestries, drawings and sculptures to be considered for this year’s annual show. Find Your Talent have supported workshops across the city, which have resulted in an exceptionally high standard of entries from children and young people in Leeds. Gallery alongside other submissions in the adult category; all children and young people’s work has been professionally framed especially for the show. This year’s Open Show will be judged as part of the Yorkshire Evening Post’s People’s Choice Award. Voting slips and a ballot box will be available to visitors throughout the show, which runs until September 19th. The winner of 2010’s competition will be announced before the end of the exhibition. “Much of this year’s excellent artwork has come through local workshops which have helped develop the already burgeoning talent in Leeds’ primary and secondary schools. It is heartening to see so many gifted young artists’ work sitting alongside adult submissions – and matching them in quality, innovation, creativity and depth. This year’s Open Show has proved to be a resounding success”. A private view for the children and young people’s show takes place on Friday afternoon. Opening times are: Monday & Tuesday 10am – 5pm; Wednesday 12pm – 5pm; Thursday – Saturday 10am – 5pm; Sunday 1pm – 5pm; and closed on bank holidays.